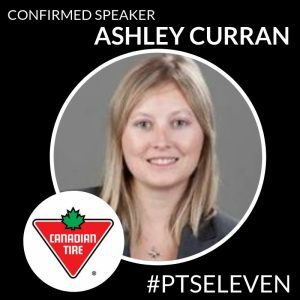 Ashley Curran is the Associate Vice-President, Community Investment for the Canadian Tire Corporation. A graduate of the University of Toronto, Curran received her MBA from the University of Guelph in 2016. She has been with Canadian Tire since October 2014, having previously worked at Veritas Communications.